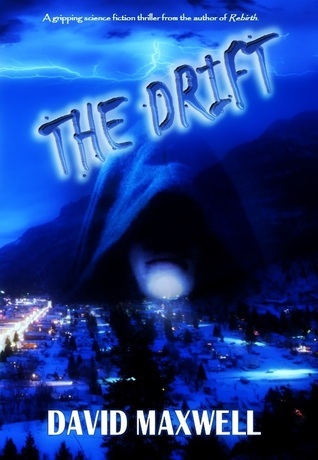 Sign into Goodreads to see if any of your friends have read The Drift. Great review for a book we both loved. I was remiss in adding your last line, for which I wholeheartedly agree. This would make for a blockbuster film! Thank you! I thoroughly enjoyed your in-depth review and was happy that a professional reviewer felt the same way I did about this book. And, I'm very excited that the review led me to your books. I've started No Heaven and love that the series was inspired by the Beatles' Imagine. Can't wait to finish them all!